Recreational and social experiences are provided both on campus and in the community. 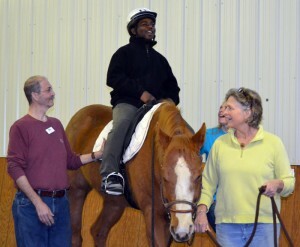 The Therapeutic Recreation Department is committed to meeting the leisure activity needs of the blind and visually impaired population served by The Maryland School for the Blind (MSB). We fulfill this commitment by arranging or providing experiences that are therapeutic, educational, and enjoyable. The department emphasizes physical and social community integration, promotes student exploration and interaction with the environment, fosters independence, and serves as a resource to MSB staff, students, parents, professionals, community agencies, and organizations throughout Maryland. Recreational and social experiences are provided both on campus and in the community. 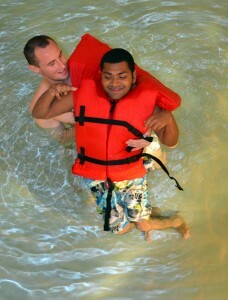 Age appropriate leisure plans and opportunities for participation with non-disabled peers are fostered and encouraged. Based on the needs of the student, these programs are provided through one-on-one activities, small and large groups, organized clubs, community outings, and special events. 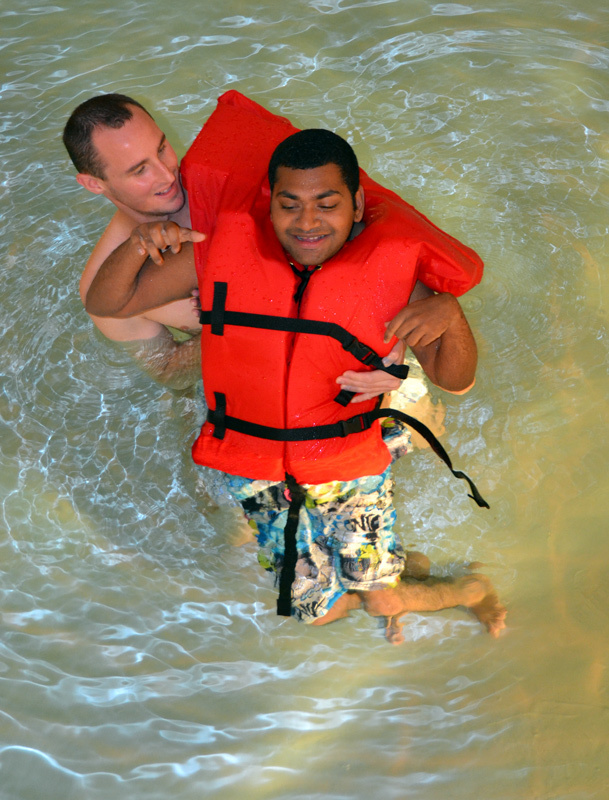 Therapeutic recreation services are available to both day and residential students.